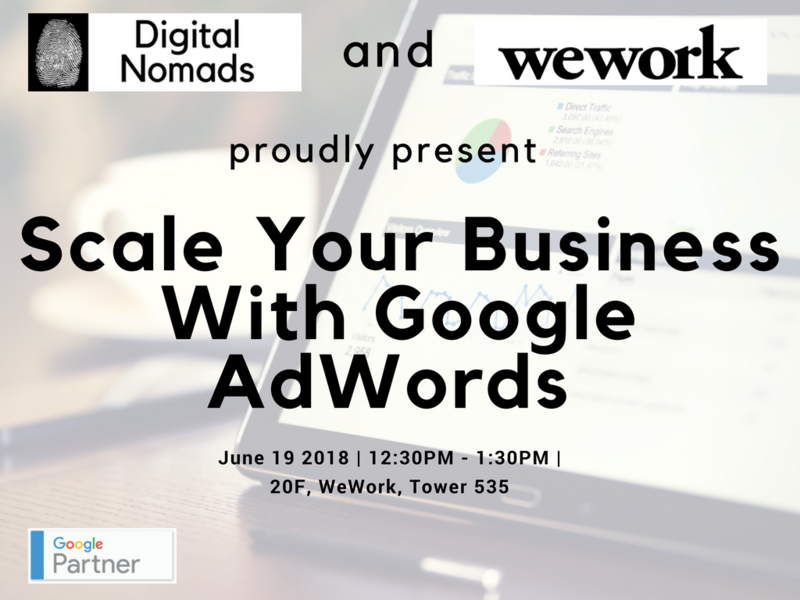 The workshop has the intent to show how every business can effectively grow advertising in Google with the adoption of the right practices for the maximization of the ROI. Many times companies start an AdWords campaign without having the right tracking system in place thus missing opportunities coming from their online advertising. This session will provide knowledge on the tools that should be used in order to limit as much as possible unwanted clicks and budget waste. Francesco has more than 11 years of working experience in IT and Online Business, who has worked in IBM, Google and other companies, leading the incubator-oriented enterprises to develop market strategies to promote corporate profits. Francesco can be fairly defined a digital marketing guru, he has 7 years of experience in SEM/SEO/Online Advertising and Sales with Google. Francesco has lived in Asia-Pacific for 6 years and in 2017 has co- founded the digital agency “Digital Nomads Hong Kong”, www.digitalnomadshk.com .